For those who feel like these numbers are high, this is because there are many different types of brain injuries that someone may suffer. It is important to understand the breadth of head and brain injuries so that family members can respond appropriately if a loved one is hurt. Concussion: Concussions have been in the news a lot recently because of their association with football. A concussion is a blow to the head that may or may not result in loss of consciousness; however, any acute symptoms are typically temporary. Someone who has repeated concussions is at risk of developing something called chronic traumatic encephalopathy, which has been the focus of the NFL in recent years. Contusion: A cerebral contusion is a term used to describe a brain bruise. When someone sustains a bruise on their skin, blood vessels that are near the surface are broken. This contributes to the black and blue color of the bruise. A similar situation happens with the brain. A cerebral contusion can typically be seen on imaging and small blood vessels in the brain could rupture as a result. Long-term impacts depend on the location and severity of the contusion. Brain Bleed: A brain bleed is a severe injury that results from severe, direct trauma to the skull. A skull fracture can be seen with a severe injury. Some of the types of brain bleeds include an epidural hematoma, a subdural hematoma, and a subarachnoid hemorrhage. A brain bleed is always serious and requires emergency medical attention. It could even require emergent brain surgery. Some of the brain bleeds can be fatal. Because of the severity of these injuries, it is important to ensure that they are diagnosed as quickly as possible. Like many injuries, any diagnosis of a traumatic brain injury is going to start with a history and physical. The physician is going to ask about the mechanism of injury and the symptoms that resulted afterward. Then, they will assess the patient's neurological status to see if there are any problems with motor or sensory function. The types of deficits can provide clues regarding where in the brain the injury is located. After this, imaging studies may be needed to assess for a brain bleed or a bone fracture. 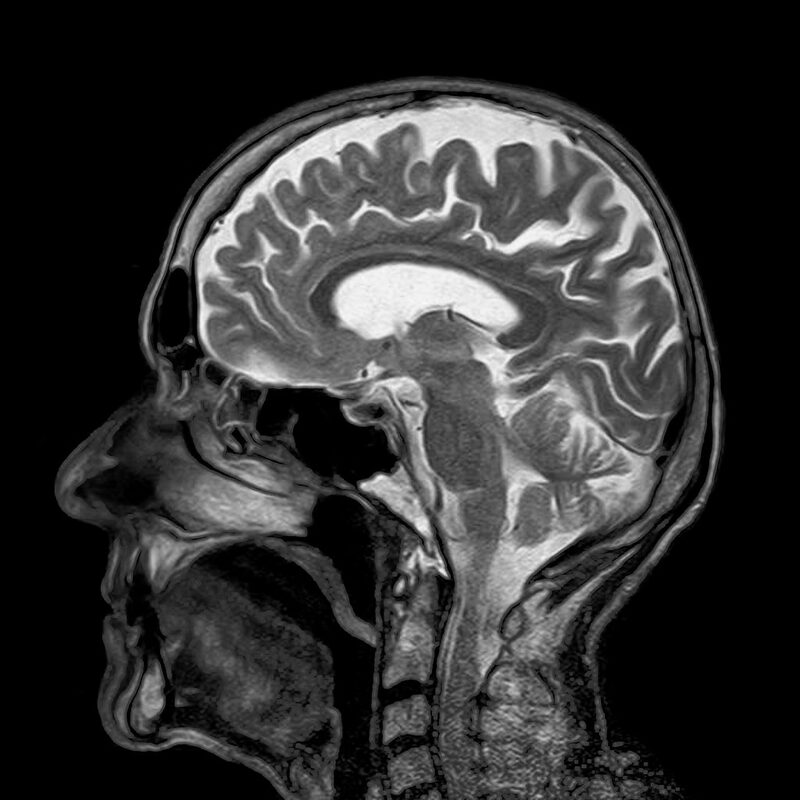 Common imaging techniques used include a CT scan and an MRI. A CT scan is faster and provides good information regarding bone fractures and brain bleeds. An MRI takes longer but does not use any radiation and provides better resolution of the soft tissue. Whenever somebody sustains a brain injury, it is important to seek care from a medical professional as quickly as possible. After this, contacting an experienced Galt brain injury lawyer can be helpful. When someone suffers a serious brain injury, they may not be able to return to work immediately. This can create issues related to workers' compensation and disability insurance. Furthermore, dealing with insurance companies can be stressful and the paperwork can be overwhelming. An experienced lawyer can help a family with some of these issues; however, it can be hard for families to decide which lawyer to go with. While I cannot promise any results, I can guarantee that we will do everything in our power to represent the best interests of you and your family. Please, feel free to call me with any questions or concerns. I’m Ed Smith, a Galt Brain Injury Lawyer. If you or a someone you know has suffered a head or brain injury, please call me today. I can be reached at (209) 227-1931 and can share some friendly, free advice. I also have a toll-free line available: (800) 404-5400. I am honored to be a member of California chapter of the Million Dollar Advocates Forum. Feel free to peruse some of my verdicts and settlements here.My client reviews and ratings are stored on Avvo, Yelp, and Google. Image Attribution: The image at the top of the page was found on Pixabay. It has been used here under the CC0 Creative Commons License.